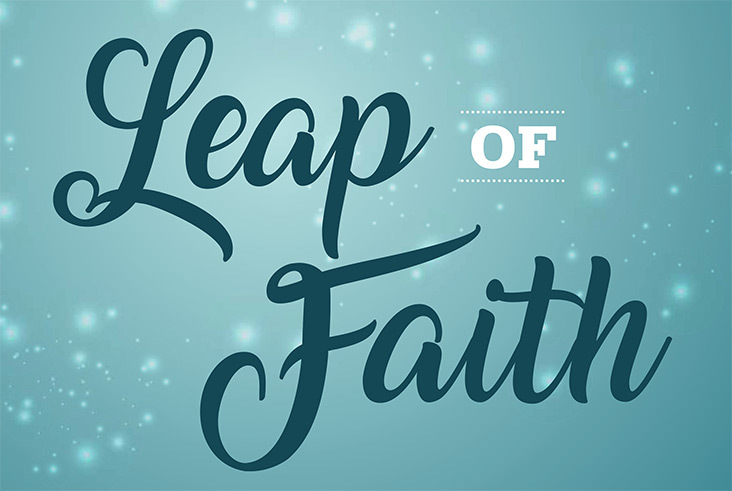 Christine Kiefer was recently featured in Como Living Magazine’s Leap of Faith article, which highlights five local professionals who’ve overcame obstacles to reinvent their lives and careers. Starting over. Trying something new. These two phrases often evoke fear of change and of the unknown. And though we often resist change, it’s one of the few things in life that’s constant. These five Mid-Missourians have pushed through doubt, grief, injury, and divorce to create positive transformation for themselves and those they love. She got married at 23, had two children by age 26, and found herself divorced before age 30. At the time, she was working as a commissioner to the court, a job that involved working midnights at the city jail and day shifts at the courthouse. She had topped out in terms of salary and didn’t feel like she was being challenged at work anymore; an attorney co-worker suggested law school. “On a whim, I bought the LSAT book and began studying for the test required for law school entry.” After studying for a few weeks, she took the LSAT, applied, and was accepted to St. Louis University’s night program. During law school, Christine worked full time and took classes three or four nights a week. “This time in my life is almost a blur,” she says. “I cherished every moment I had with my kids, my family, and friends.” After four years of night school, Christine obtained her law degree.